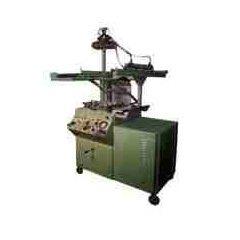 Raksha packaging offers a wide range of flow wrap machines. 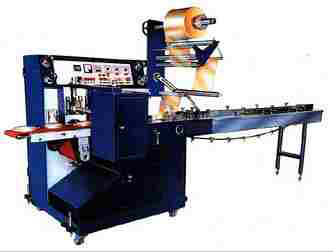 This flow wrap machine’s capacity depends on the size of the commodity to be wrapped. 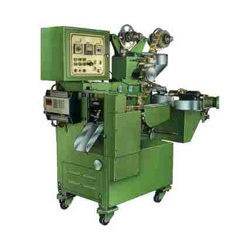 This flow wrap machine can wrap commodities like Biscuits, Candies, Wafers, Chocolate, Bars, Chewing gums, Soaps, Instant Noodles, Dry cells, Facial paper and Crackers. 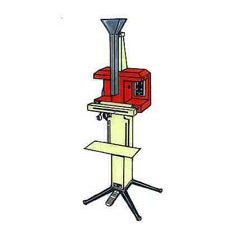 This flow wrap machine is suitable for packing solid shapes and materials. A variety of sizes can be packed with high speed & safety through this flow wrap machine. 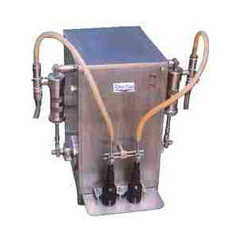 All the parts of this flow wrap machine are made of stainless steel.